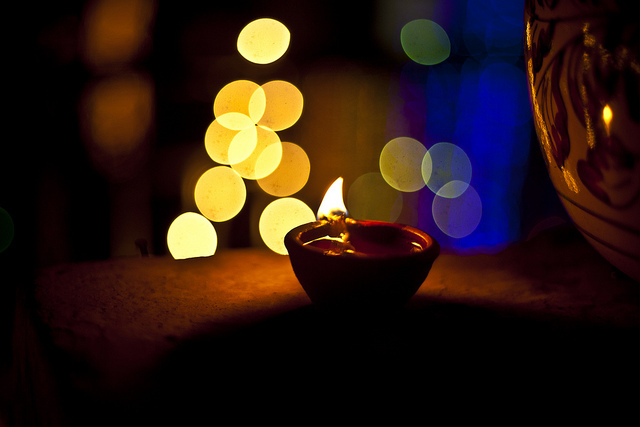 Nostalgia sweeps over me when I think about my childhood days when I used to eagerly look forward to Diwali holidays, lighting diyas, eating sweets and shopping. Sadly it won’t be possible for me to spend this Diwali in my hometown with my whole family. And although nothing can make up for not being with your loved ones on such festivities, I am looking forward to the next best thing that I can do, buying gifts for them! There are some pretty awesome deals that you can score during this time of the year. And if you have been meaning to buy a phone, here is a deal that you would be delighted to know about. Asus is brightening up lives this Diwali with the #HarPalHappinessOffer, where customers buying a ASUS Zenfone will get a chance to win Flipkart gift vouchers worth Rs.1,000 every hour. And, one lucky customer will also stand a chance to win gold vouchers worth Rs.25,000 every day. While I can’t divulge in the details of who I am planning to gift a phone this Diwali, *wink* this is an offer that I definitely wanted you to know about. Wishing you a very happy festive season!